Father daughter dance songs are written and sung to celebrate the special bond between fathers and daughters. Also, these songs are perfect for the father-daughter wedding dance at wedding receptions. In addition, these father daughter dance songs include many different types dance styles. 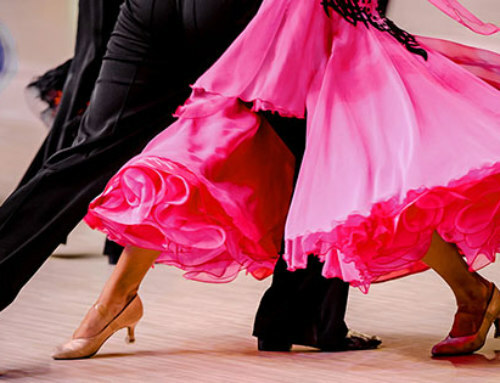 For example, dance genres like waltzes, foxtrots, slow dance, nightclub two steps, swings, Latin dance and more are popular. 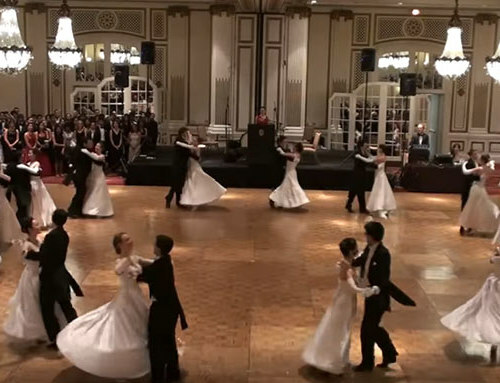 In recent decades, there are other occasions for father daughter dancing including Daddy-Daughter Dances at schools and Purity Balls, held by some faiths. Moreover, father-daughter dance songs hold a special significance for father’s and daughters at the bride and groom’s wedding day reception. Finally, here are 25 of DanceTime’s favorite Father Daughter Dance Songs! These father daughter dance songs are written and performed by famous songwriters and singers including: Steven Curtis Chapman, Beyonce, John Mayer, Paul Simon, Ben Folds, Beatles, Tim McGraw and many others. In addition, there are hundreds of father daughter dance songs to choose from when trying to decide on a song. 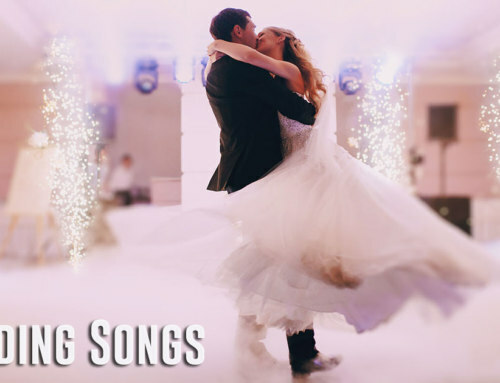 We chose songs with great rhythms, tempo and lyrics that are perfect for the father-daughter wedding dance, daddy-daughter dance or purity ball. 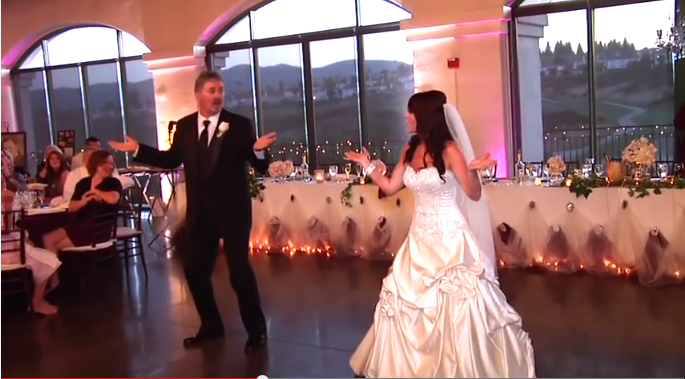 The father-daughter wedding dance is a very important part of the wedding day celebration. Moreover, it is a metaphor for the transition of the daughter’s life from the care of the first family into the arms of her husband. Also, it represents the transition from ones’ first family to the start of ones own family. In addition, this transition is both sad and joyful for the father’s changing role in his relationship with his daughter. Nonetheless, while she will always be daddy’s little girl, she is stepping into the rest of her life as a wife and perhaps a mother with her own family. Historically, the father daughter dance came first in the wedding dance line-up symbolizing the transition from the care of the father to the husband. 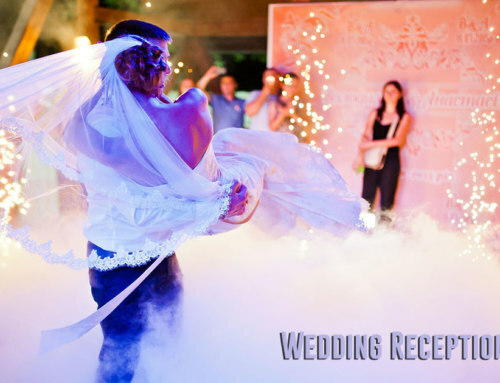 In recent times, the bride and groom’s wedding first dance is performed first followed by the father daughter dance and the mother son dance. However, sometimes the father daughter and mother son dance are scheduled at the same time or they can also be done separately. The old tradition of the father symbolically giving his daughter to her husband has diminished in recent times. Moreover, current day customs and changing ideology about gender roles in society has changed not only the order but the dances as well. For instance, when a father has passed or is not present, the bride will choose another person to participate in the father daughter dance like an uncle, grandfather, step-father or friend. 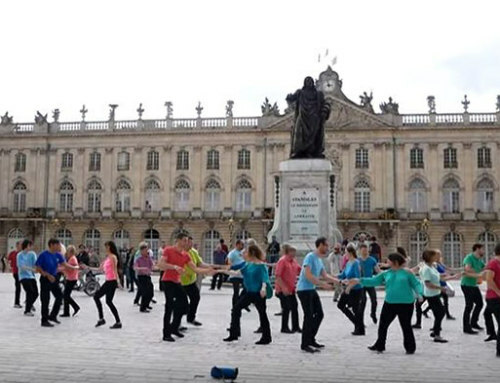 Often, the entire wedding party including the parents, family and wedding guests are all invited to join the wedding first dance. For example, it might be during the wedding couple’s song or after to a different song that is chosen for the wedding party. All of the wedding dances are important. This includes the wedding first dance, father daughter, mother son and wedding party reception dancing. 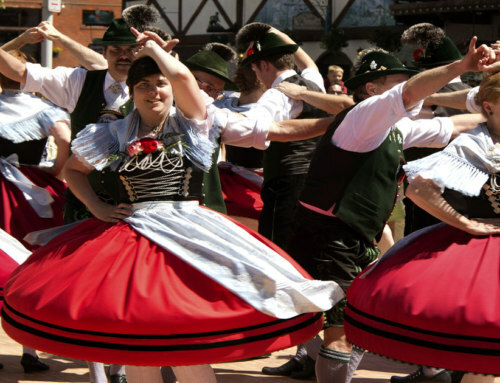 However, the most mportant dance at the wedding should be the bride and groom’s first dance. 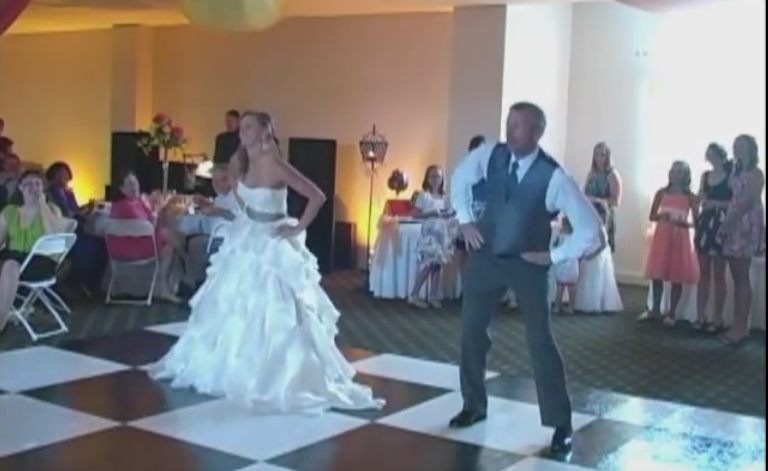 Still, the father-daughter wedding dance is considered in the top three most important dances at the reception. Additionally, families must carefully choose father daughter dance songs that are appropriate for this special dance. 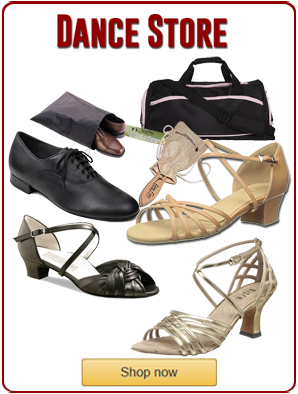 Also, planning and preparation are important for all the dancing on the wedding day. Some fathers and daughters choose a simple slow dance that is short and sweet. 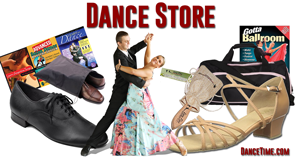 Whereas, others prefer to put some time and energy into this important part of the wedding and opt for father daughter dance lessons to prepare for their dance. In addition, some families share the wedding dance lessons splitting them up for the first dance, father-daughter dance and mother son dance. Moreover, there are some important considerations when planning for the father daughter wedding dance. Also, here are a few helpful hints for planning the father daughter dance. First, the father and daughter should choose a song they both love … (continued below). The father daughter dance song could be a song that father sang to daughter when as a toddler or just a song she heard as a youth that brings back fond memories. Alternatively, it could be a recent favorite of theirs or one that the father has always admired or that the daughter likes. 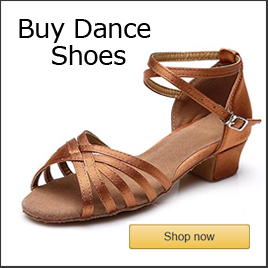 Perhaps, choose a few then have a wedding dance teacher listen to it to determine the style of dance that works best for the song. 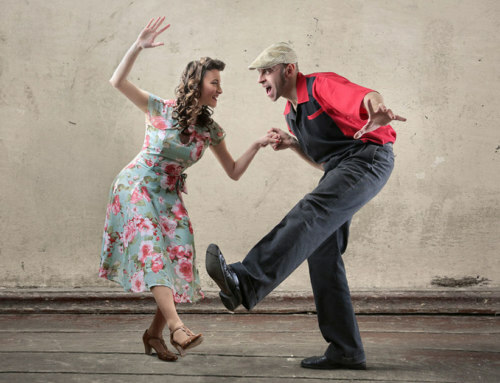 Listen to a few father daughter dance songs to choose the best one. For example, it is important to find one that has appropriate lyrics, a comfortable tempo (speed), a dance genre that works and to create the type of mood that is desirable for the wedding. Moreover, it is a good question to ask might be; does it fit the style or theme of the wedding? Lastly, here are some additional articles about the wedding dances.